MOLPay is a leading payment gateway in Southeast Asia and provide a complete coverage of payment methods including credit/debit card, domestic internet banking with more than 100 banks in Southeast Asia and online to offline payment or know as MOLPay Cash. MOLPay offers a wide range of e-commerce payment solution. MOLPay achieved one of the lowest dispute transaction ratio in the online payment industry. How does MOLPay Mobile XDK work? MOLPay announced the release of Mobile XDK, a cross platform payment kits which integrates with major mobile development tools. MOLPayMobile XDK is an optimized cross-platform mobile application payment kit. MOL Payment makes it easy to implement and it just works on any mobile platform. Built on WEB technologies and it is highly portable, reliable and secured. How does MOLPay Mobile XDK benefit the business owner? Then how does MOLPay Mobile XDK benefit Mobile Developers? 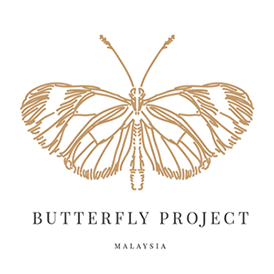 · It is available on ALL Major development tools? 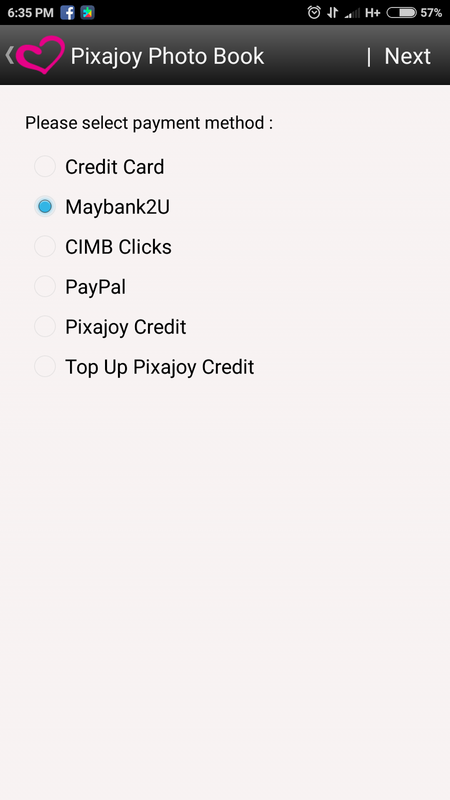 Sharing my experience using MOLPay Mobile XDK while making purchase from Pixajoy. 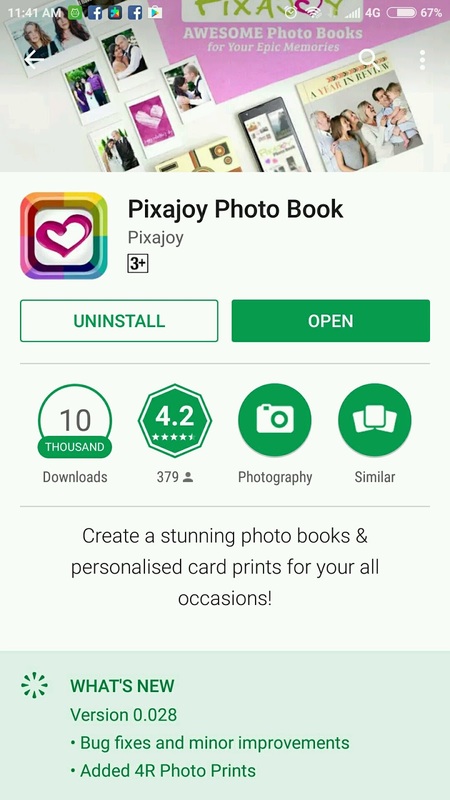 Pixajoy is an online photo book service. Pixajoy makes your memories more precious by print your pictures in the form of high quality books at affordable prices. Don’t let your precious moment just “locked” in digital photographs. You won’t want this memories just be wiped off like this. 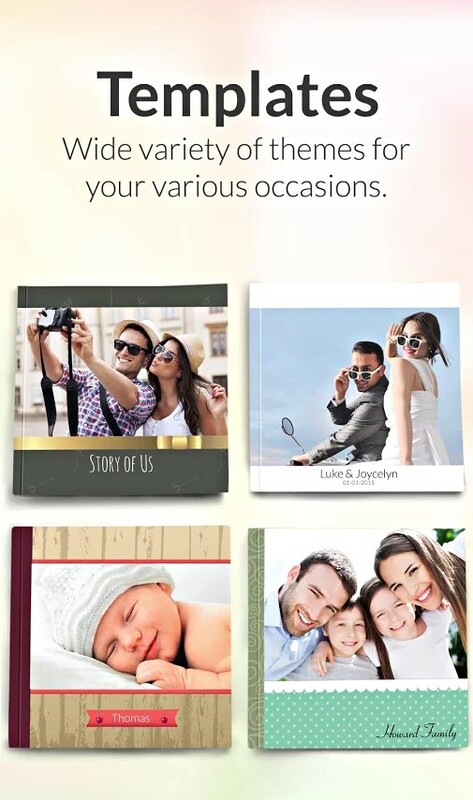 Start to create a stunning photo books or personalized card prints via smartphones. First of all I need to download Pixajoy apps from Google pay. Step 1: Sign Up with Pixajoy if you are first timer. 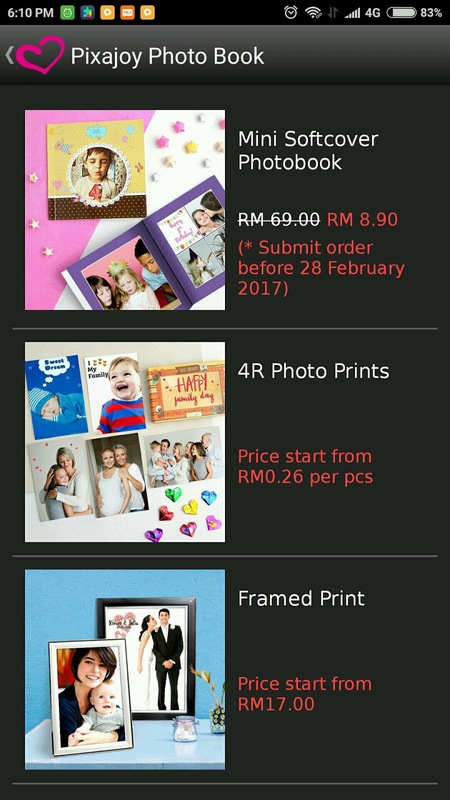 Step 2: Click Create New and choose whether you which to personalize photo book, 4R Photo Prints, Framed print or others. Step 3: Select your favorite Themes before you personalized your own photo book. You even can adding in caption text or type your story behind the photo. Cool, right? 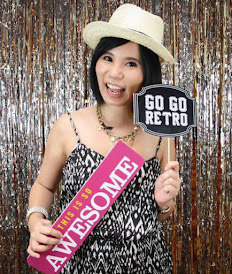 Experience the faster and easier way to personalize your photo book using Pixajoy photobook editor. Step 4: Remember to save your album as you can edit it anything before you confirm to purchase. 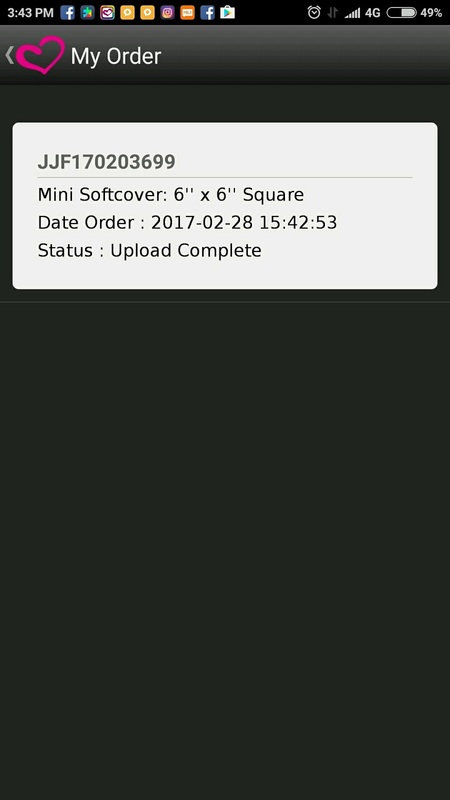 Step 5: Final step, proceed to place my order and it only take 1 minute for me to pay via MOLPay. Hassle free and simple steps on the payment procedure using MOLPay Mobile XDK. Showing you how I done my payment using MOLPay Mobile XDK. 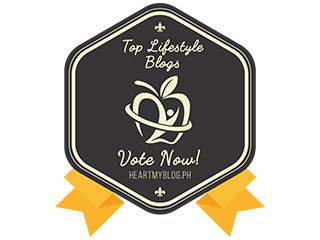 Once you have finalized your artwork, click on the trolley icon to checkout. You can select your payment mode. Example: I pay using online internet banking. Then the system will redirect you to next page whereby you can see your order ID, name, email address, Contact number and payment mode. Click proceed if the information is correct. 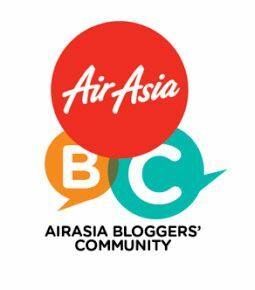 Once you have done with your payment, you will receive order confirmation. Good News as you get to experience paying using MOLPay Mobile XDK. 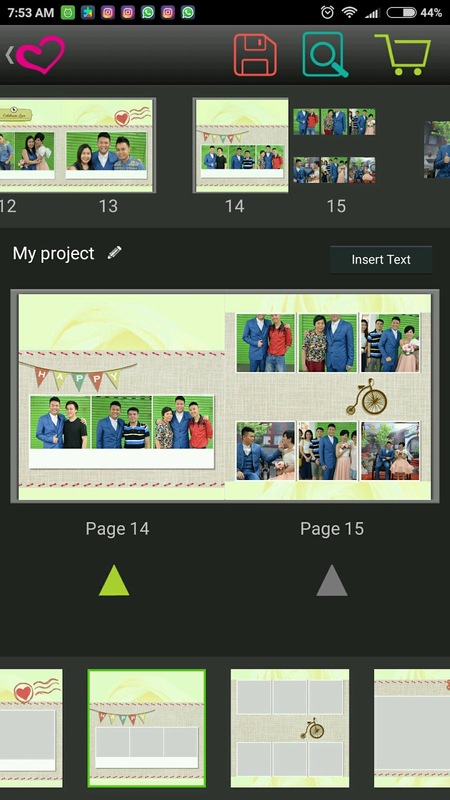 Start personalize your photo book with Pixajoy and make your payment with MOLPay Mobile XDK.